It’s that time of year when our immune system is at it lowest, perhaps eating a different diet consisting of comfort foods and not seeing as much daylight traveling to and from work in the dark. Instead of reaching for a big bowl of carbs to keep up energy levels opt to add these ingredients to your meals to keep you warm, boost energy and immune system and enhance your mood and memory! 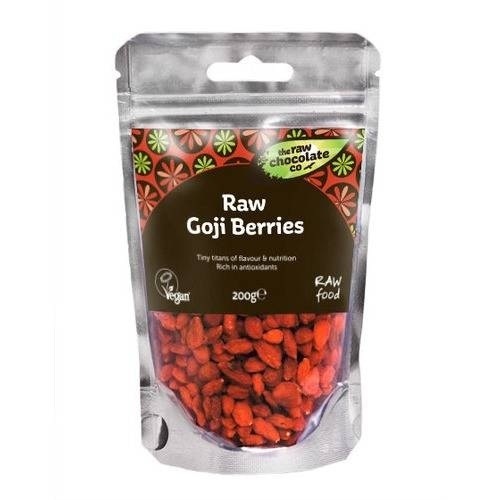 Contains vitamins and essential fats to keep you warm, completely natural antioxidants perfect for the sweet tooth. Health boosting flavonoids, antihistamine, antibacterial, mood enhancing and memory enhancing. An antioxidant that keeps nasty bugs at bay. 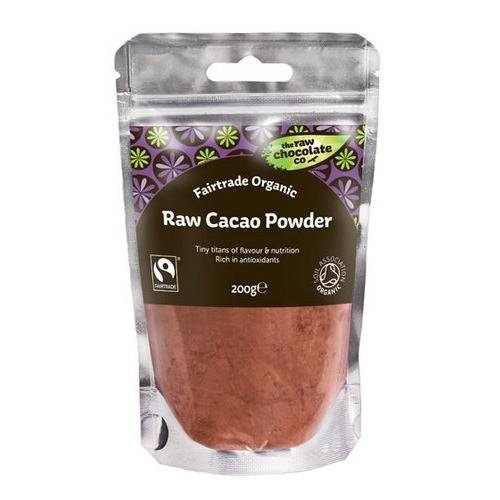 Immune boosting antioxidants and minerals: iron Vitamins: A B1 B2 B6 and Vitamin C and E.
A jar of organic solid which can be melted or softened to cook with or add as a dressing to salads. 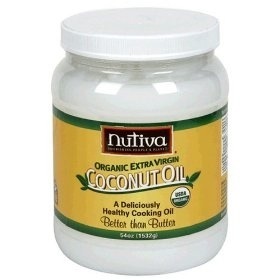 Weight loss boost, an aid to digestion, immune system boost, plus a potent mix of fatty acids. 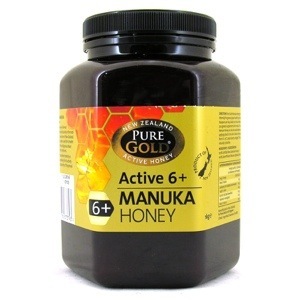 Mānuka honey is a monofloral honey produced in New Zealand and Australia from the nectar of the mānuka tree. Boost immune system, antibacterial properties, energy booster and a skin soother.